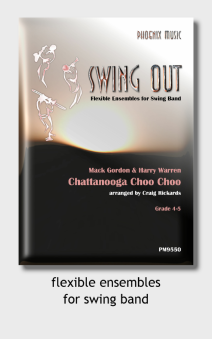 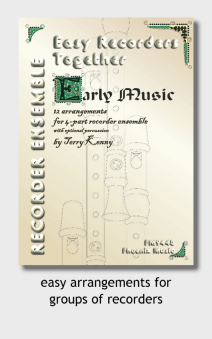 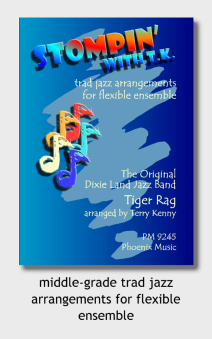 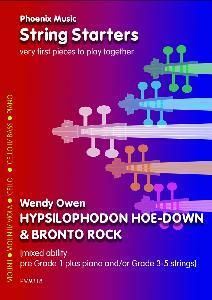 flexible ensembles for players of grade 2 and under - playable by various combinations of strings, wind, brass & saxes. 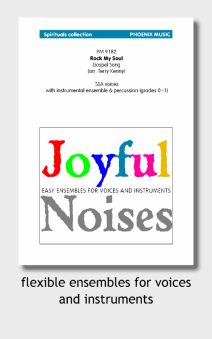 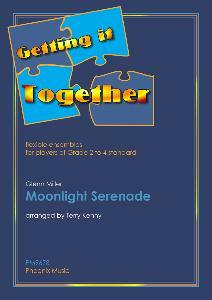 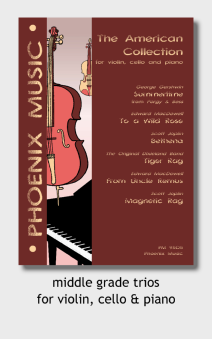 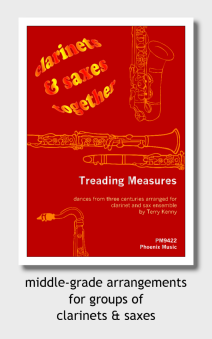 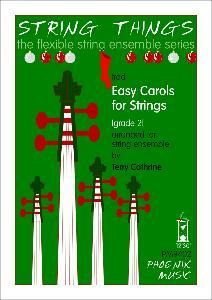 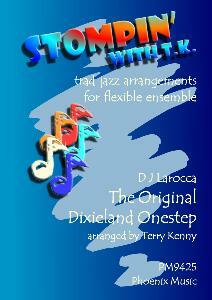 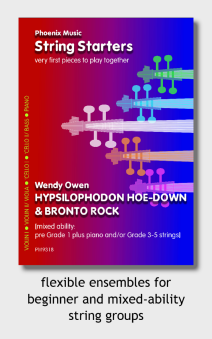 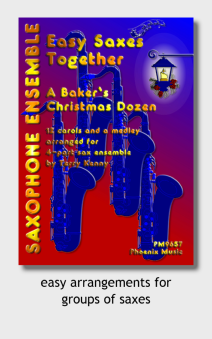 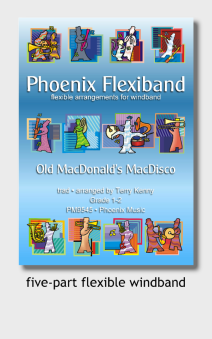 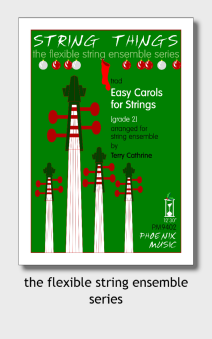 flexible ensembles for players of grade 2-4 standard - playable by various combinations of strings, wind, brass & saxes. 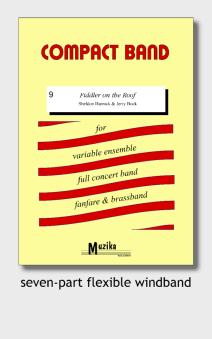 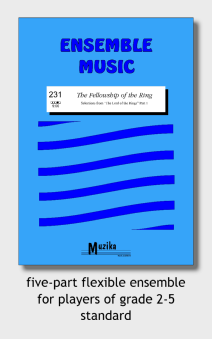 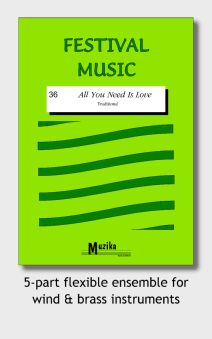 five-part flexible ensemble arrangements from Dutch publisher Muzika, at various levels of difficulty. 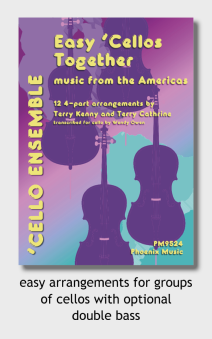 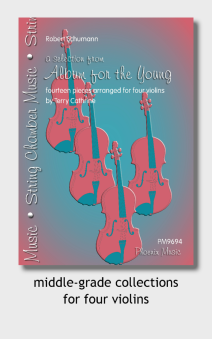 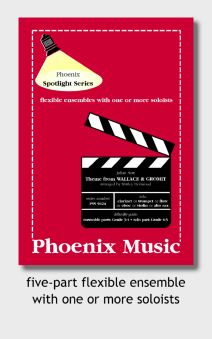 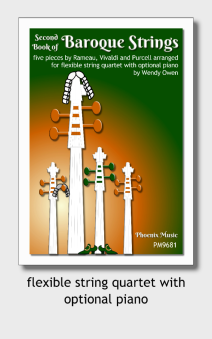 four-part flexible string arrangements with easy parts for violin, viola and cello, and rehearsal piano. 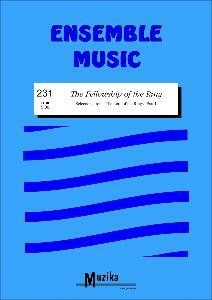 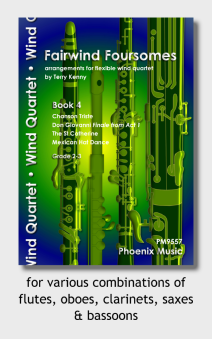 four-part flexible arrangements for performance by various combinations of strings, wind, brass and saxes. 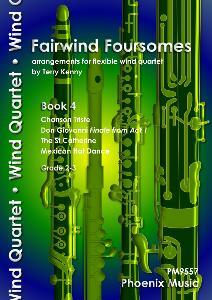 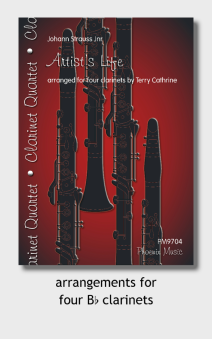 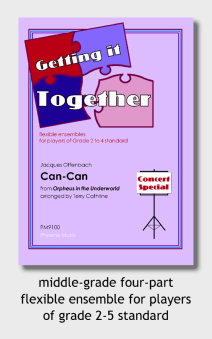 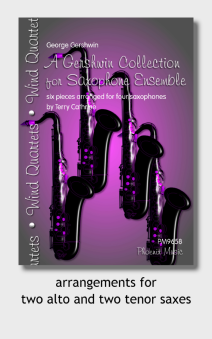 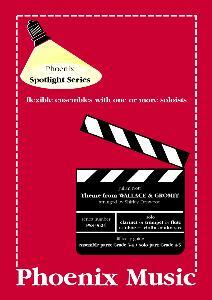 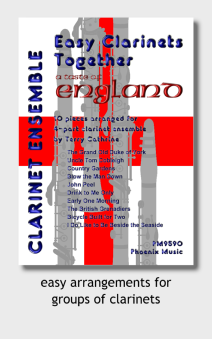 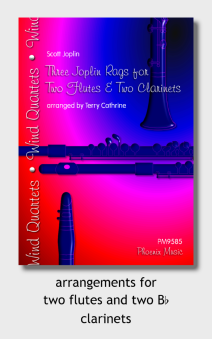 Grade 3-4.
flexible wind quartets, playable by various combinations of flutes, oboes, clarinets,saxes and bassoons. 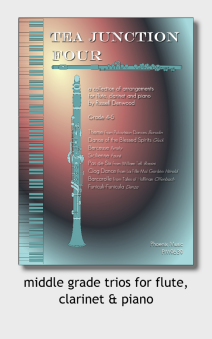 Collections range in difficulty from Grade 2 to Grade 5.
five-part flexible ensemble with one or more soloists. 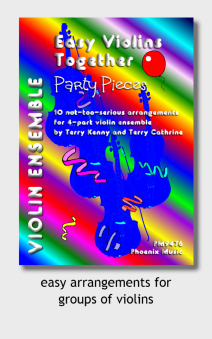 Solo parts are generally one or two grades higher than ensemble parts. 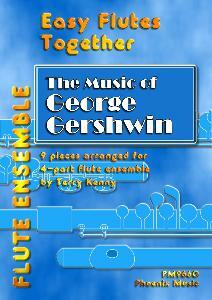 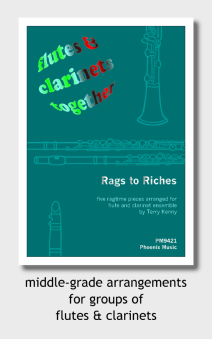 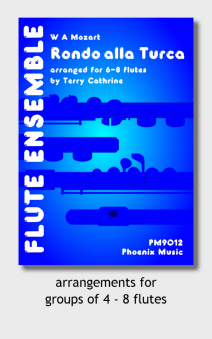 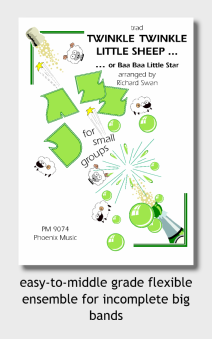 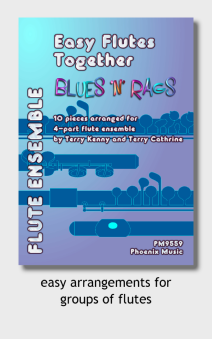 Difficulty ranges from Grade 2 to Grade 7.
easy four-part arrangements for groups of flutes. 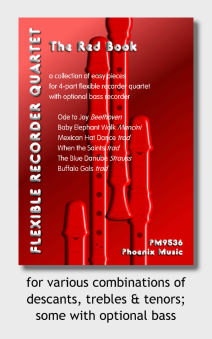 Also available for clarinets, recorders, saxes, violins and cellos. 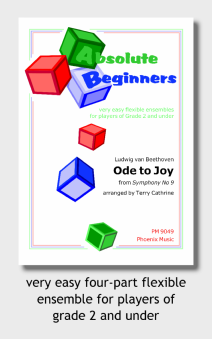 very first pieces to play together. 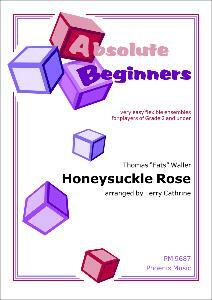 Easiest arrangements are pre-Grade 1; some are mixed ability.